Dutch airline KLM has resumed flights to Tehran, Iran, after a three-year recess, said a report. The first flight was welcomed Imam Khomeini international Airport of Tehran on Saturday night, said a report in IRNA. 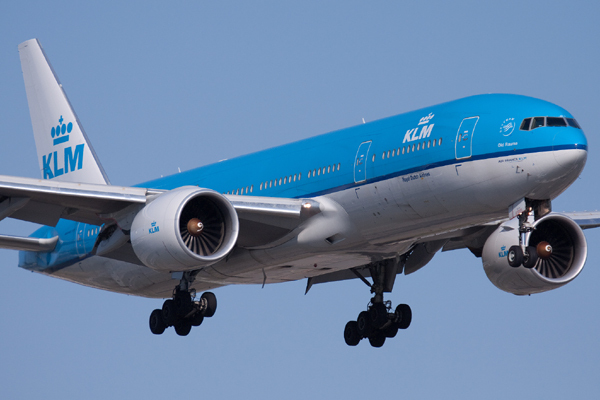 KLM managing director and chief operating officer René de Groot said that lifting Western sanctions on Tehran and resuming flights between Iran and Netherlands can help increase the knowledge of Dutch people about Iranian market. There will be seven flights a week operating between Tehran and Amsterdam, de Groot said.